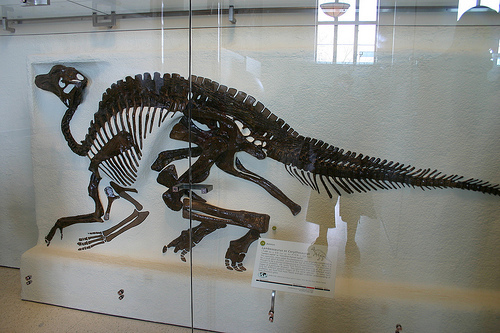 Lambeosaurus, or “Lambe’s lizard” in plain English, is a genus of hadrosaurid dinosaur. This dinosaur lived in the Late Cretaceous Period in modern day North America, around 75 – 76 million years ago. This dinosaur is well known for its distinctive hollow cranial crest which sort of looks like a hatchet. This animal was first described by William Parks in 1923. This however was 20 years after it was studied by Lawrence Lambe. Unfortunately its taxonomic history is a bi tcomplicated, mostly because of incorrect categorisation of juvenile hadrosaurids. The unusual crests are assumed to have social functions such as recognition and noise making. The Lambeosaurus was a large bipedal/quadrupedal herbivore. It ate plants with its sophisticated skull which permitted a grinding motion. Its teeth were continually replaced however, and its jaws were packed into dental batteries that had more than 100 teeth each. However, even though they had hundreds of teeth, only a few of them were actually used at any time. 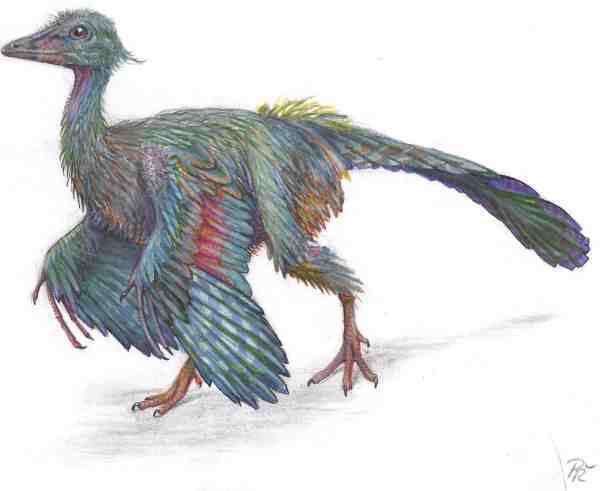 In order to crop plant material, it used its beak and jaws. Feeding would only be from the ground to 4 metres above. 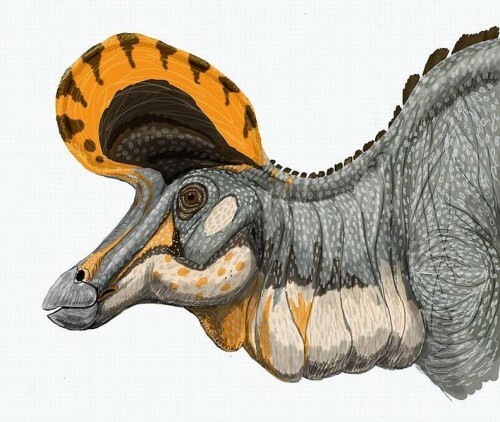 Due to the fact it had narrower beaks compared to hadrosaurines, the Lambeosaurus was more selective in food compared to their crestless, broader beaked dinosaur counterparts.